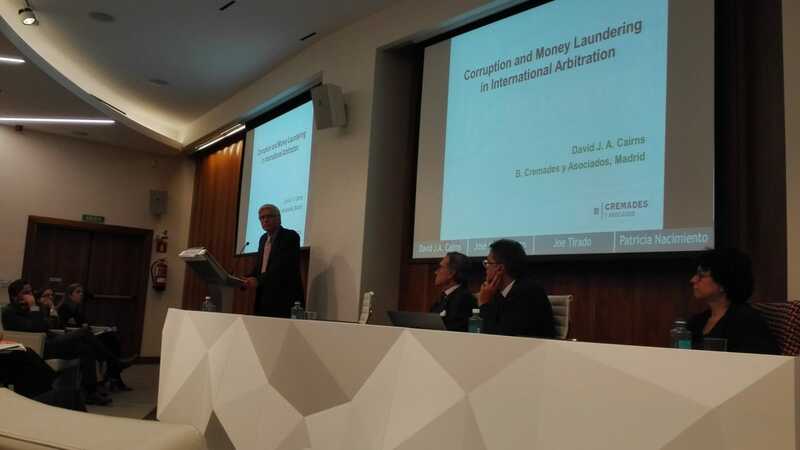 In Madrid, we put the spotlight on issues of corruption and money-laundering, as part of exploring the limits to the requirement in the Delos Rules of Arbitration for arbitrators to take a proactive approach to the resolution of disputes. A few photos follow. Please find below short bios for the speakers at this event (in alphabetical order). For Victor Bonnin and Hafez R Virjee, as members of Delos, their bios are available on the team and committees page. 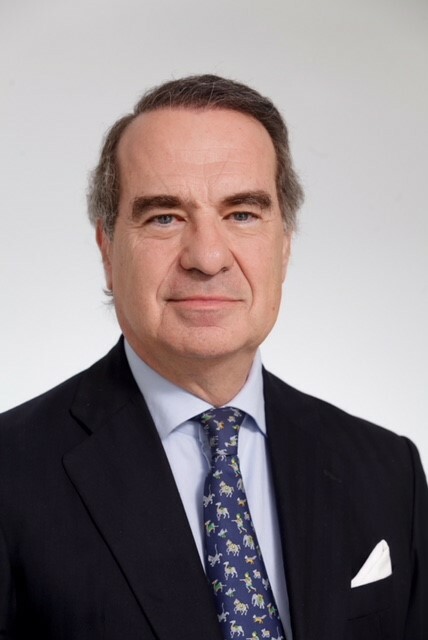 José María Alonso is the President of the Madrid Bar Association, President of the Madrid Multi-professional Association and Vice President of the Spanish Lawyers General Council. He is also the managing partner of José María Alonso Abogados, S.L.P. 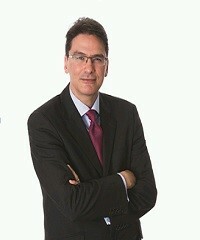 José María is specialized in litigation relating to civil and commercial contracts; corporate disputes; disputes relating to financial agreements and transactions as well as insurance and insolvency. 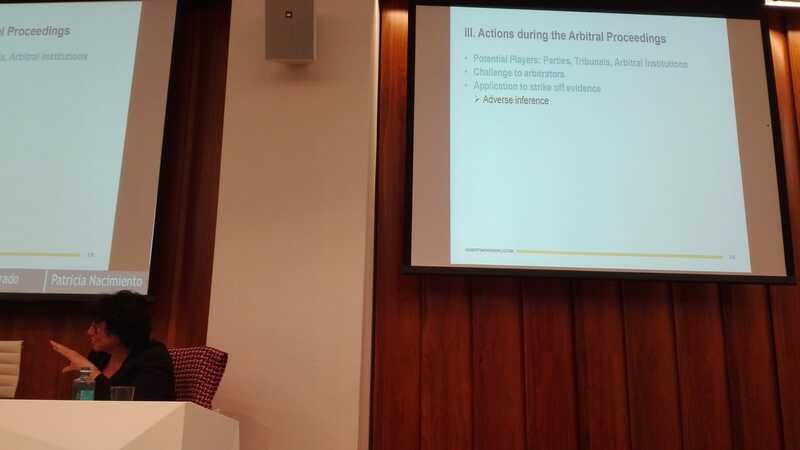 As an arbitrator, he has participated in more than 250 proceedings (as sole arbitrator, a party-appointed arbitrator or as Chairman of the Arbitral Tribunal), both in Spain (“ad hoc”, for the Madrid Court of Arbitration and the Civil and Commercial Court of Arbitration CIMA) and internationally (ICC Court of Arbitration, LCIA, AAA/ICDR, CIADI and TAS/CAS), with which he is officially listed as an arbitrator. 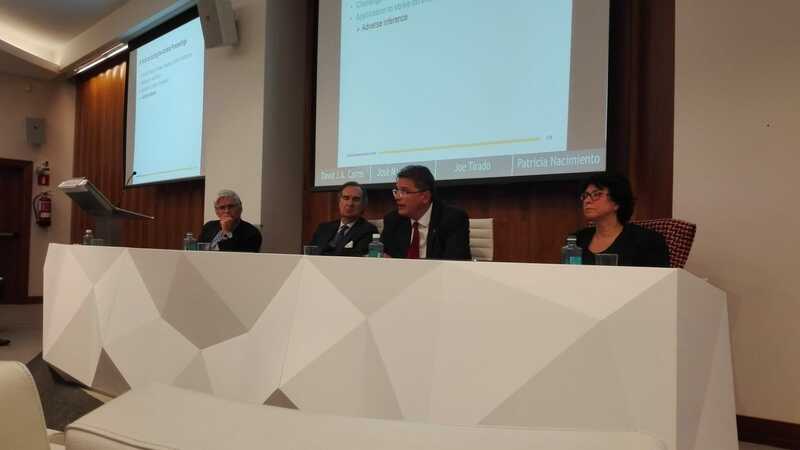 As a lawyer, he has worked with the Professor of Civil Law and former Senior Judge of the Spanish Constitutional Court, Luis Díez-Picazo y Ponce de León, from 1976 to 1980. David J.A. 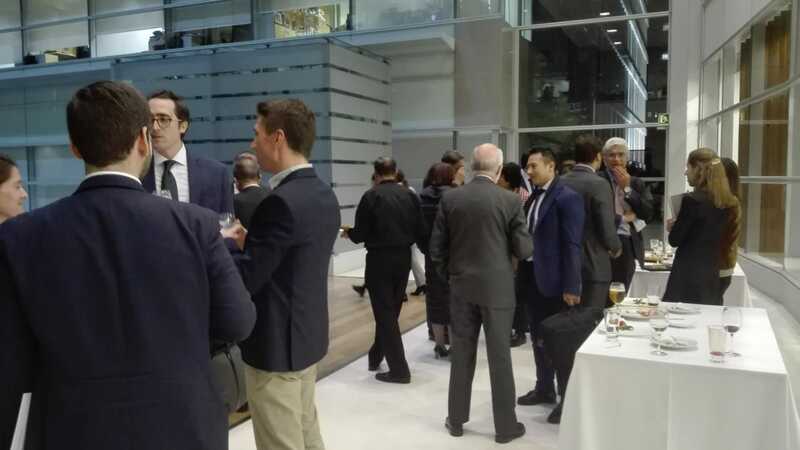 Cairns is a partner of B. CREMADES Y ASOCIADOS, specializing in international commercial and investment dispute resolution. He acts both as an arbitrator and as counsel. 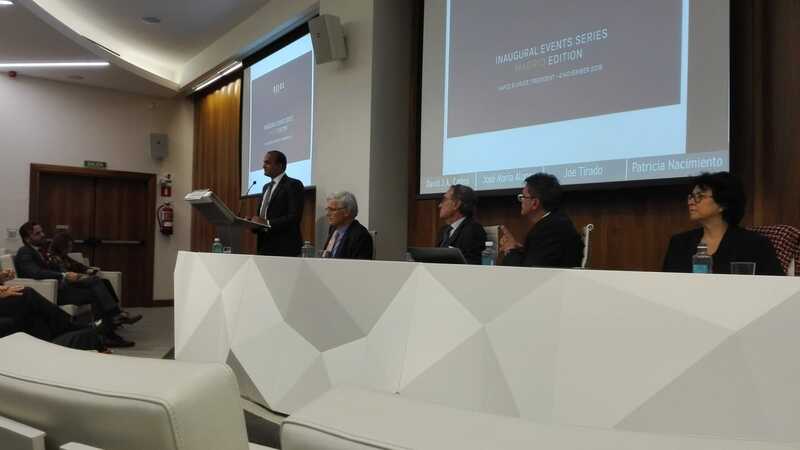 His practice covers all types of contractual disputes, including construction and infrastructure projects, international sale of goods, licensing and distribution, intellectual property, joint ventures and share purchase agreements, as well as investment disputes under BIT agreements. 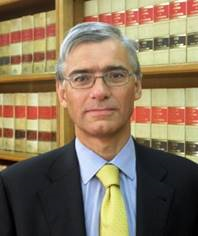 He is qualified to practise in both England & Wales (Solicitor-Advocate, Civil) and Madrid (Abogado). 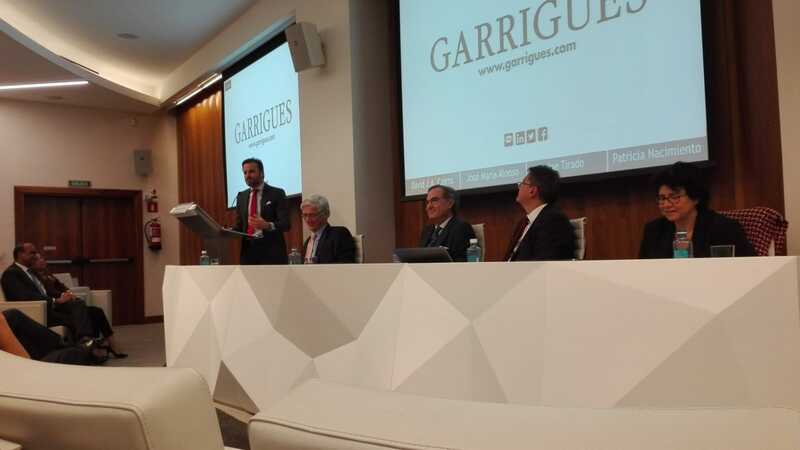 He is a Fellow of the Chartered Institute of Arbitrators, and a regular commentator on developments in Spanish and international arbitration. 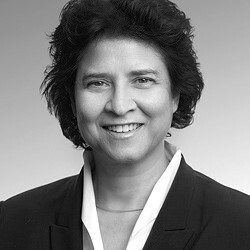 Dr Patricia Nacimiento is an arbitration and disputes partner based in the Frankfurt office of Herbert Smith Freehills, and co-head of the firm's German dispute resolution practice. She joined Herbert Smith Freehills in May 2016. Patricia has over 20 years of experience as a disputes practitioner. Her practice spans a wide range of disputes work with a special focus on domestic and international arbitration as well as investor state disputes. Patricia has significant experience in disputes related to energy, construction and post M&A. The German government appointed her in 2007 as one of four arbitrators to the panel of arbitrators at the International Centre for Settlement of Investment Disputes (ICSID). Joe Tirado is Global Co-Head of International Arbitration and ADR at Garrigues and is based in London. Joe has occupied global leadership positions in leading firms from four major jurisdictions, including the UK, US and Spain. He has over 25 years of dispute resolution experience representing sovereign governments, multi-national corporations and high net worth individuals. Joe has handled hundreds of cases across a broad range of industry sectors as a litigator, counsel, arbitrator, mediator and expert determiner in over 50 jurisdictions.